As the part-time pastor of Toyohashi Grace Baptist Church that he founded in 1978, Mr. Yamazaki and his wife, Hiroko, also conduct the Source of Light Japan ministry. 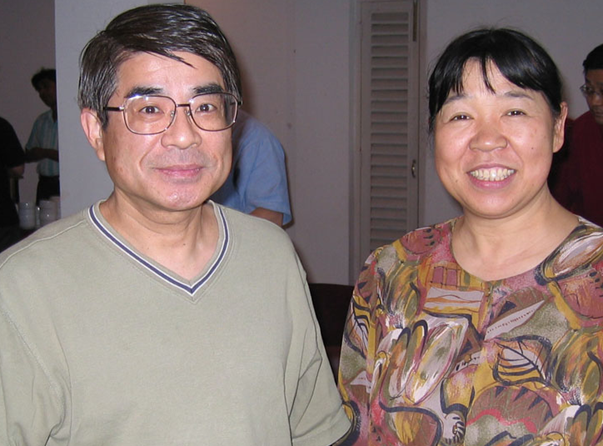 The Yamazakis are active in distributing the Bible courses in both the Japanese and English languages. Translation of new courses is ongoing. They are always grateful to network with other Christian organizations serving in Japan, and can provide Bible resources for all age groups in the Japanese language.